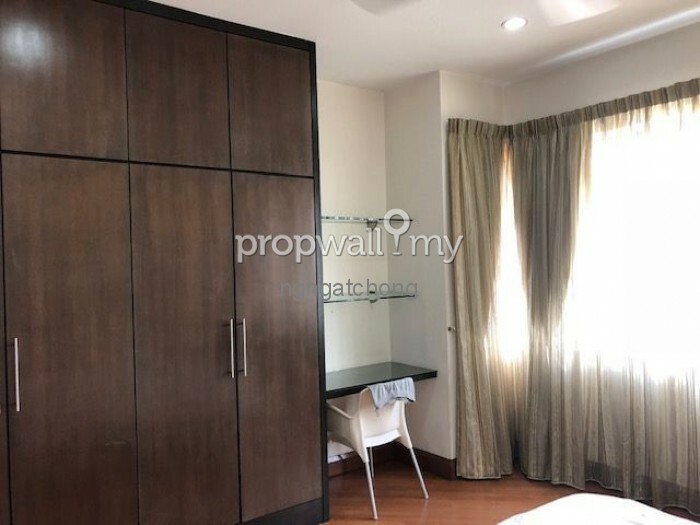 Mont Kiara Aman is a high end condo sited in the heart of Mont Kiara, a development by Sunrise.In total there is only 345 units sitted on 5.8 acres of land. Its a well accepted condo by expats. 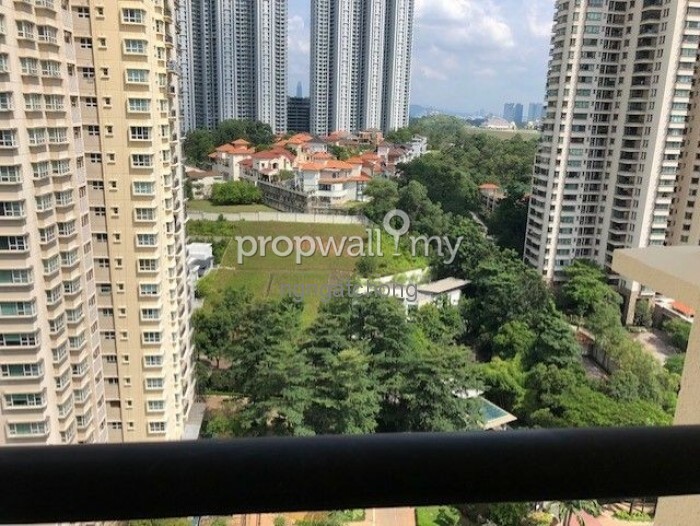 The nieghborhood of Mont Kiara Aman inclides the Kuala Lumpur Gold & Country Resort,Bukit Kiara Equestrian and Country Resort, Garden International School and Mont Kiara International School. 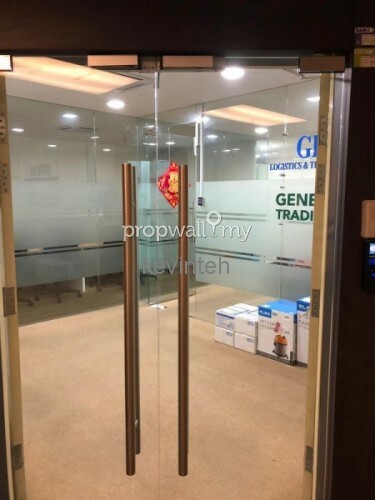 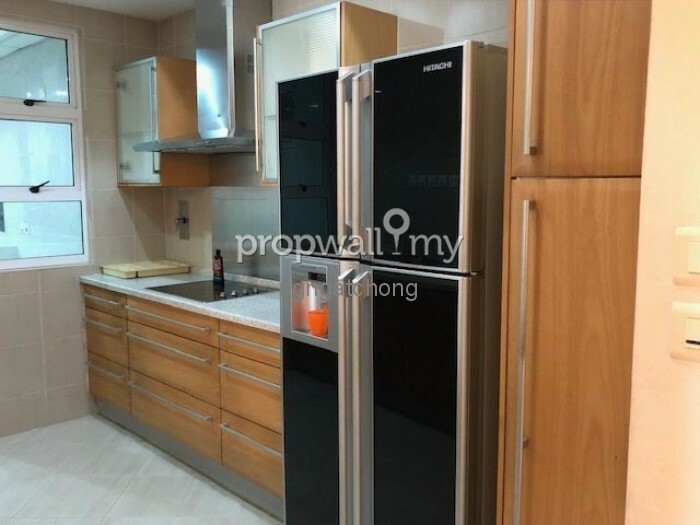 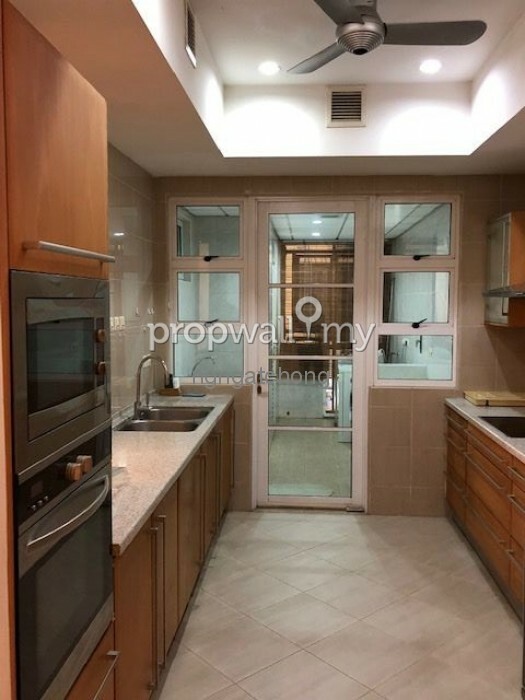 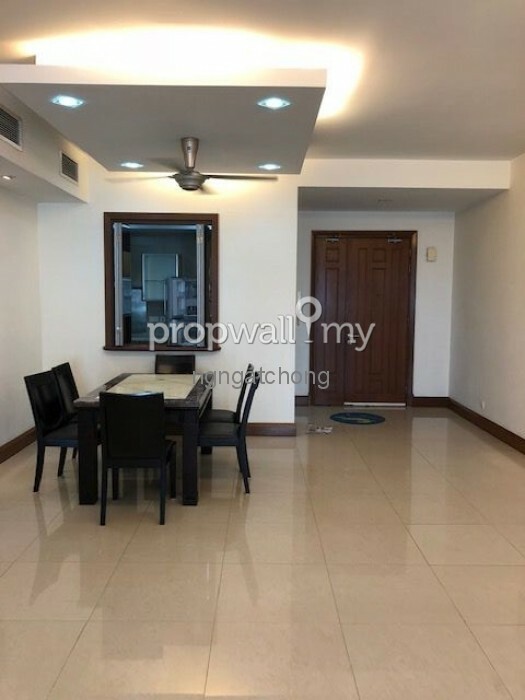 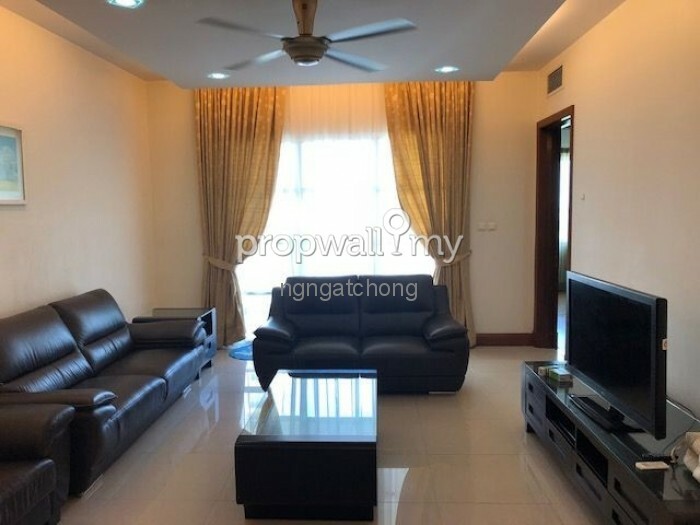 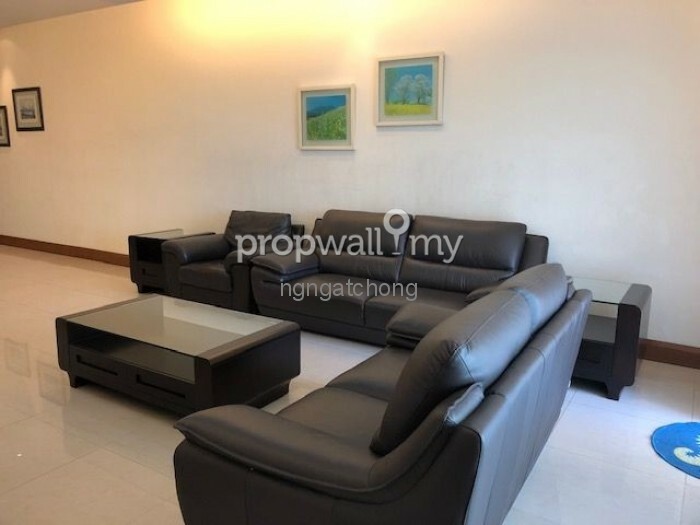 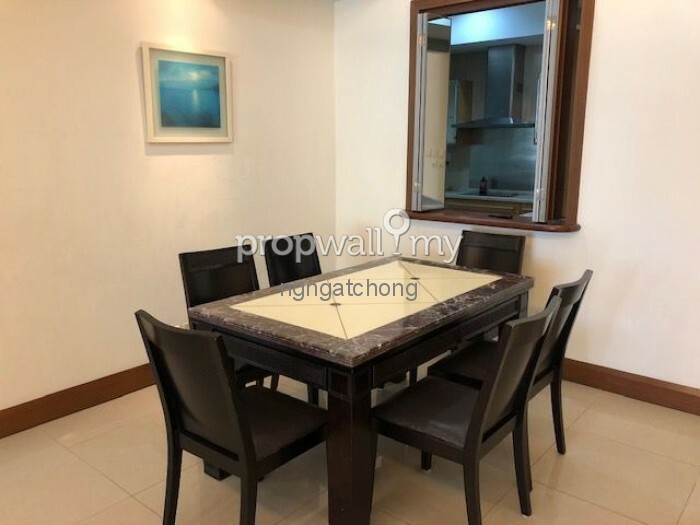 Hi NC Ng, I saw your listing on Propwall. I am interested in your property in Mont Kiara Aman, Mont Kiara.